For the elderly and hard of hearing it can be difficult to hear the phone ring, even with the exceptionally loud ringers found on the Amplicomms PowerTel range. Because of this, it's vital that they can get an alternative ringer solution which can efficiently alert them to incoming calls so they can stay in touch with those closest to them. 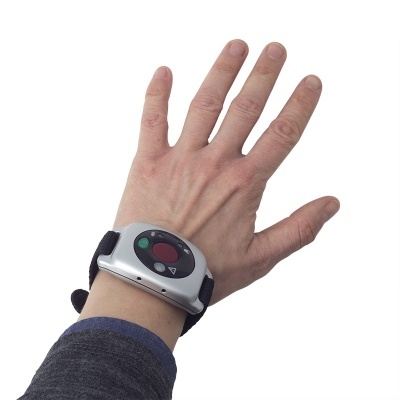 The Amplicomms PowerTel 601 Wireless Wrist Shaker vibrates to alert the wearer to incoming calls, enabling them to easily be informed to incoming phone calls. 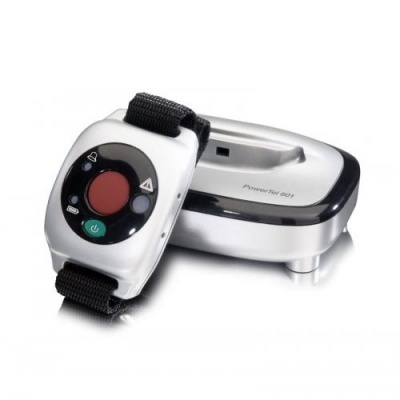 The wrist shaker features cordless DECT technology and can be connected to any of the phones from the Amplicomms PowerTel DECT range. The simple setup process means that you can get the wrist shaker up and running in moments. 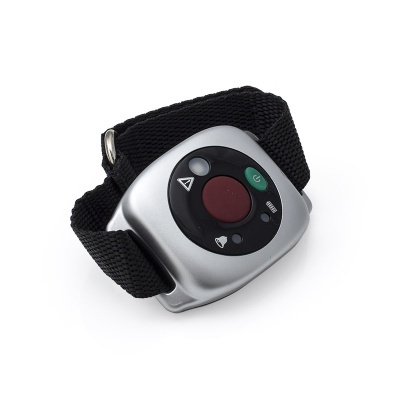 The splash proof cabinet on the wrist shaker means that it can be used in a range of environments – even in the shower – and includes a wrist strap for comfort and convenience. 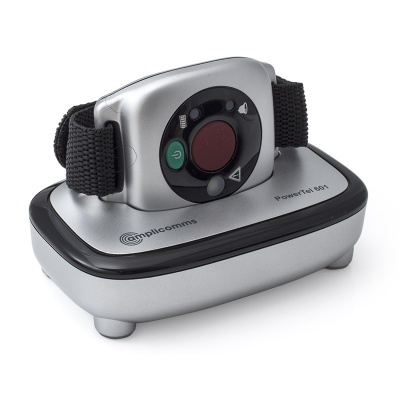 There is an additional remote alarm button on the wrist shaker for the Amplicomms PowerTel 680 and the Amplicomms PowerTel 980, enabling you to call for help as needed from wherever you are in the home.